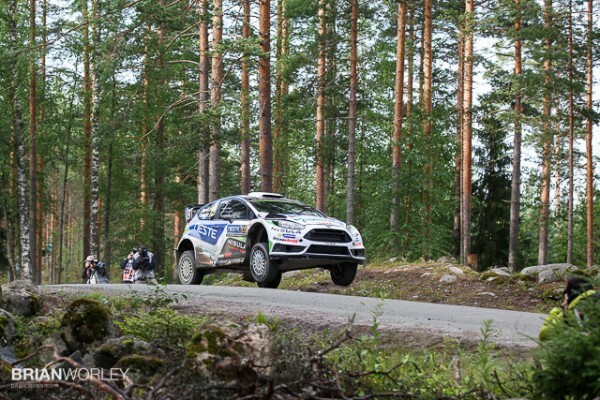 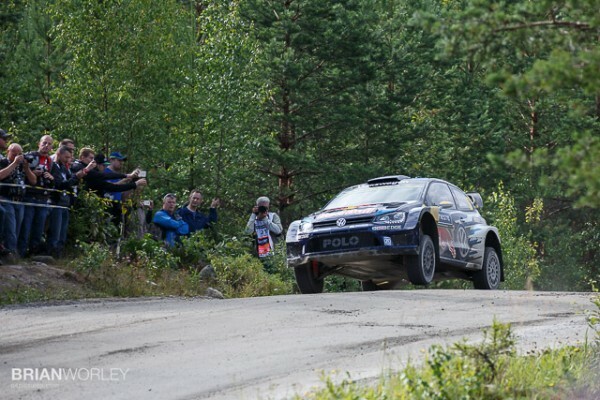 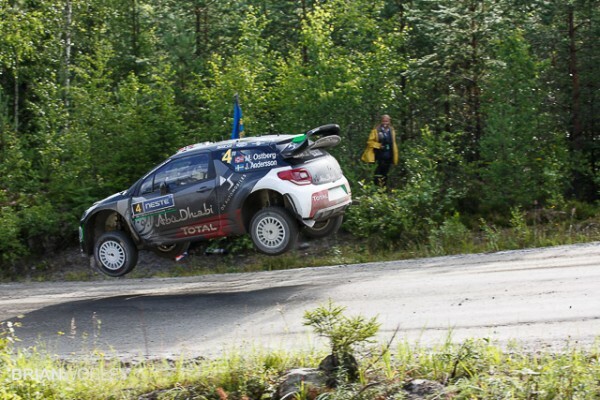 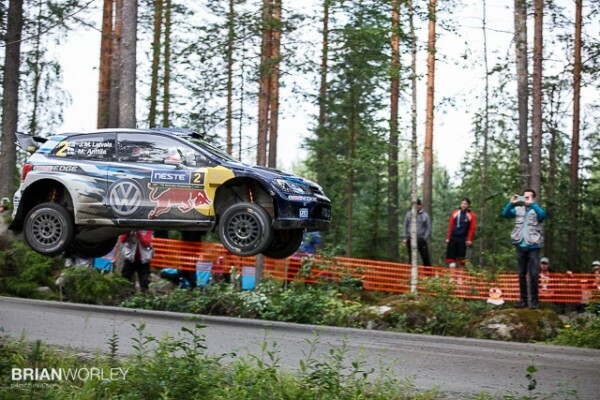 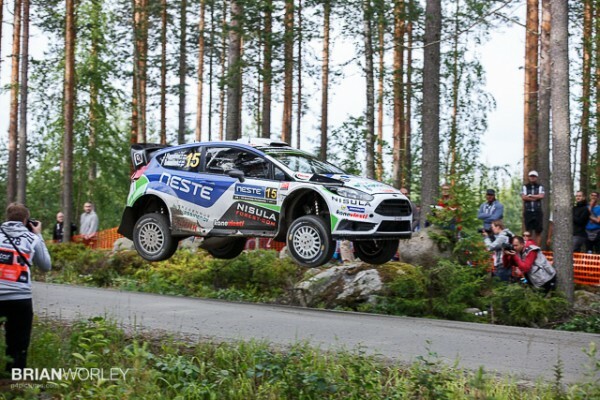 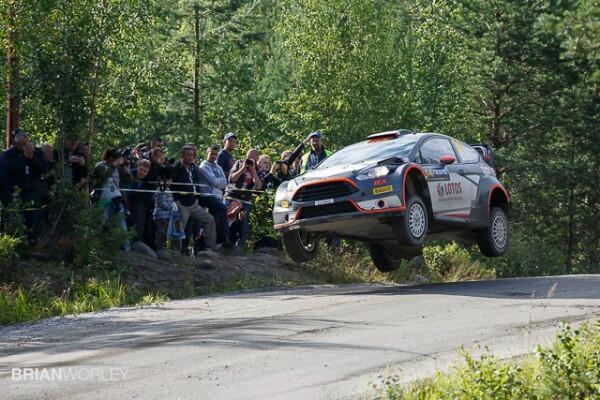 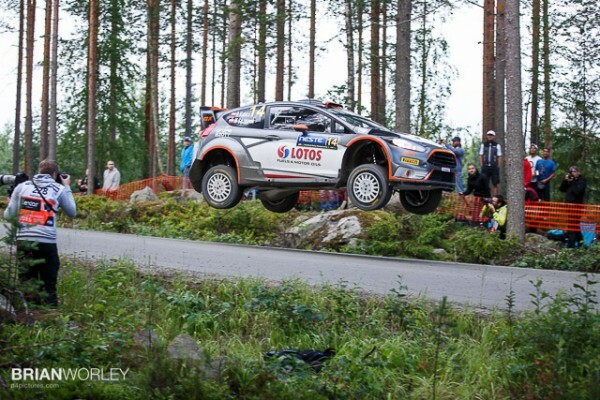 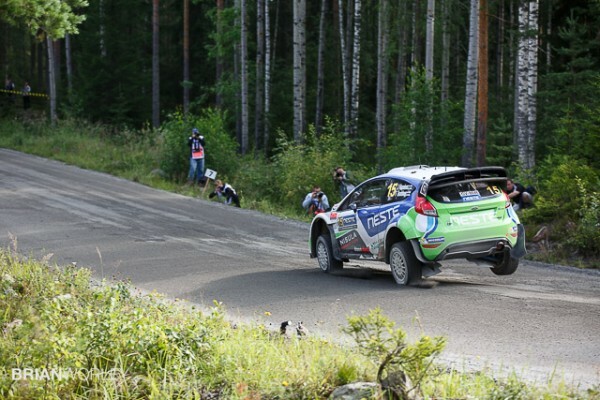 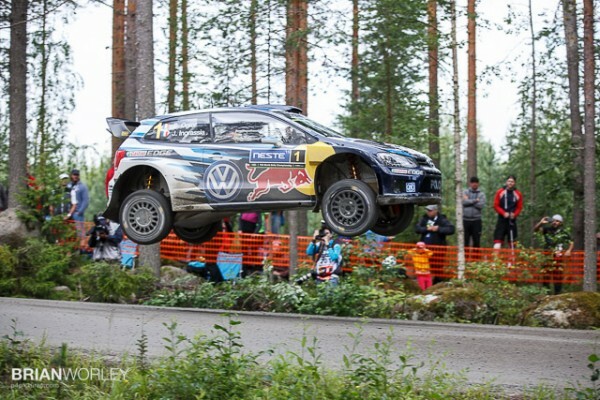 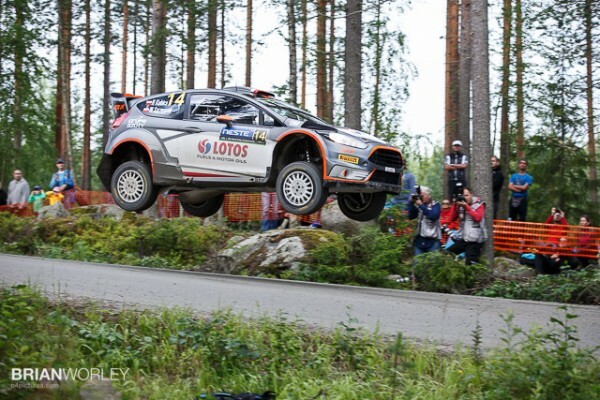 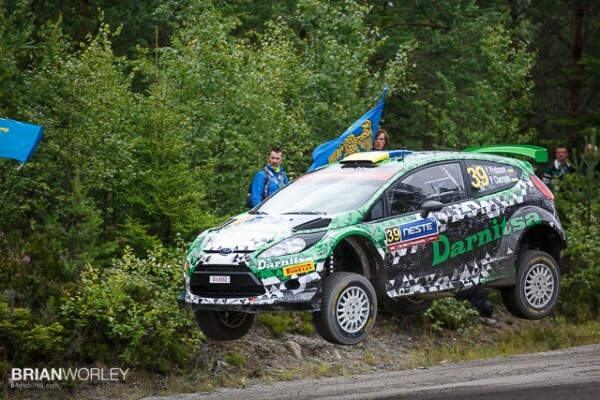 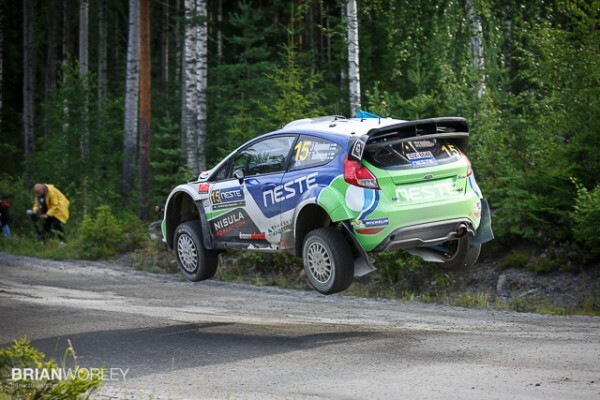 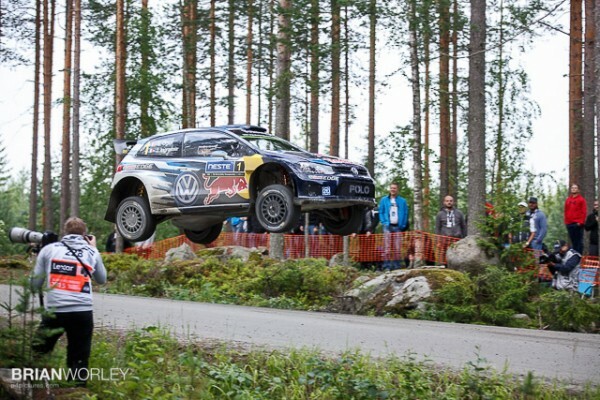 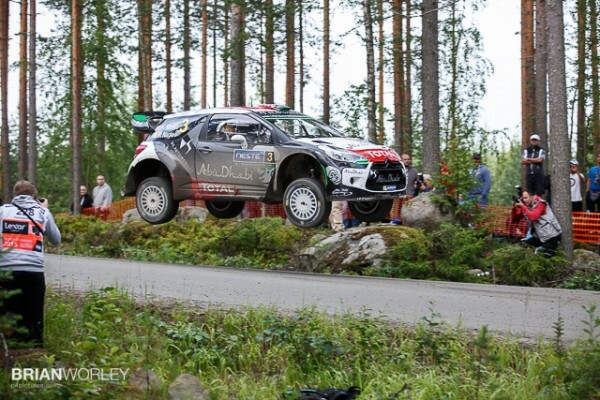 I’ve got a selection of pictures from the WRC Rally Finland shakedown test at Ruuhimäki. 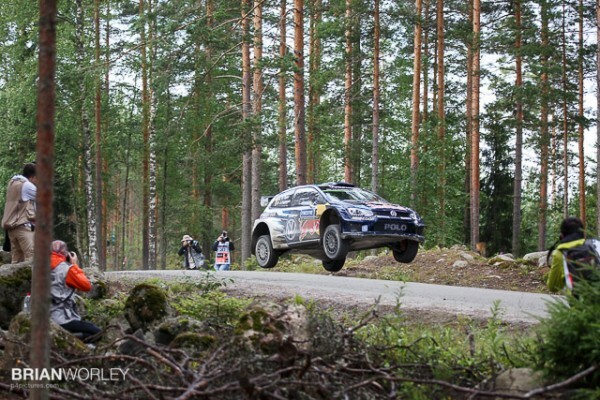 Rather than a lot of words I’ve gone long on pictures… enjoy. 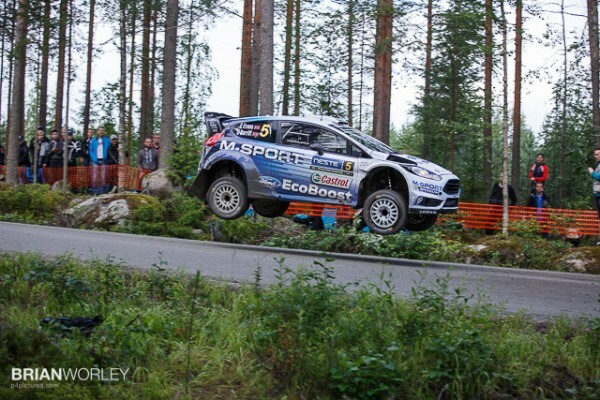 The cars could make up to three passes through the shakedown stage, hence the unique opportunity to get several shots from different positions of several cars. 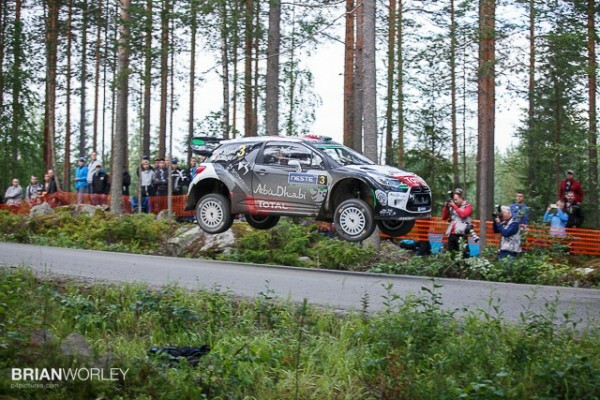 I used the EOS 5D Mark III and EF 70-200mm f/2.8L IS II USM lens for this selection of pictures. 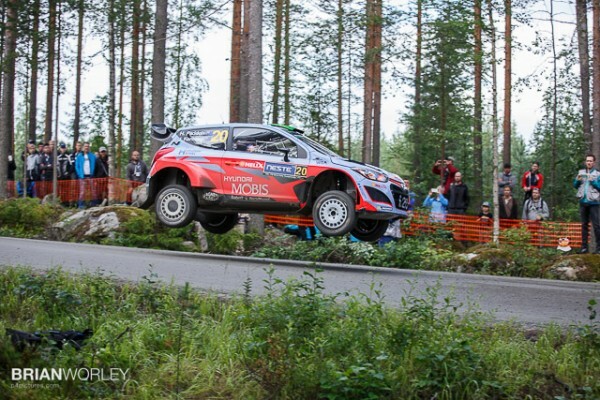 The initial pictures of the cars getting big air off the jump are shot with the lens zoomed between 70mm and 105mm; you are close to the action with rallying. 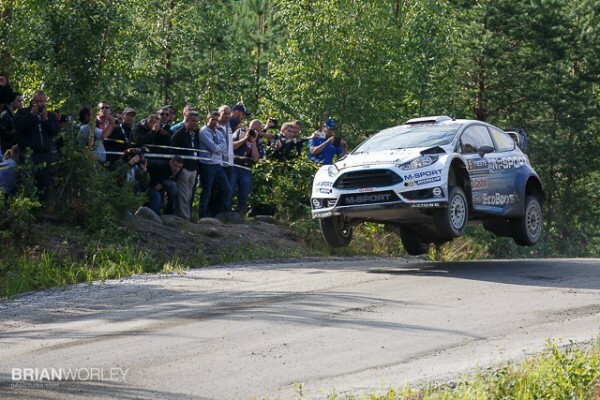 I used shutter priority for most of the shots and kept the shutter speed over 1/1600s for all the shots. 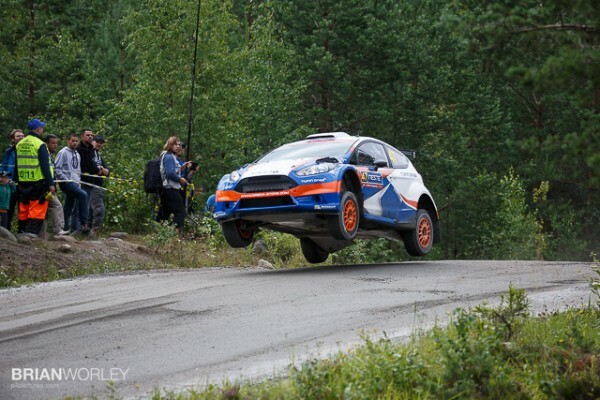 ISO 500-640 was set on the camera and I also activated the ISO safety shift in the camera custom functions, a couple of shots hit ISO 1000.